1. Hide the clutter. 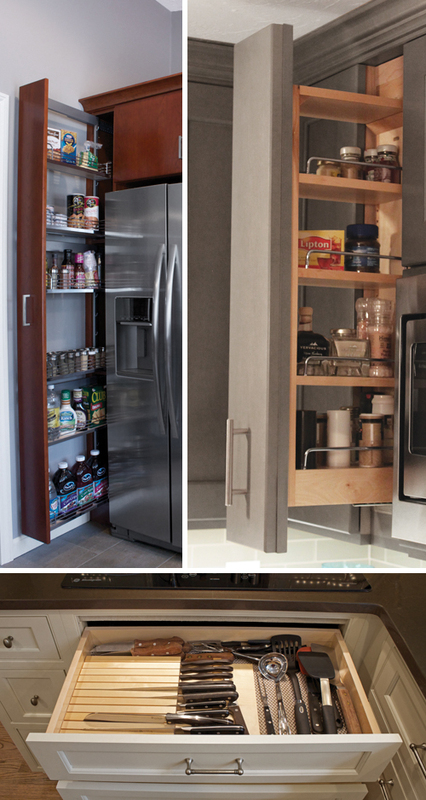 Add a pantry and interior storage compartments. 2. Invite gathering. 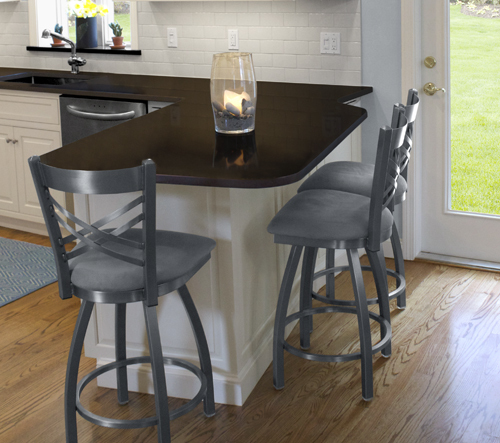 Include a peninsula or island with overhang to accommodate stools for guests. 3. Crete open flow. 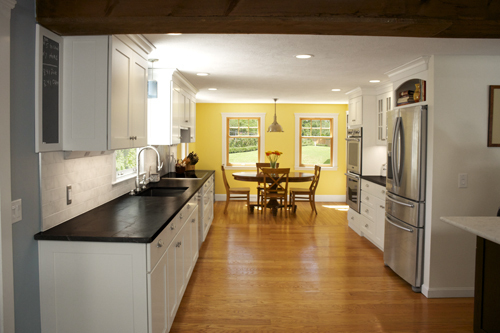 Design to allow good central connection from kitchen to family room and outside entertaining areas. 4. Decorative Details. 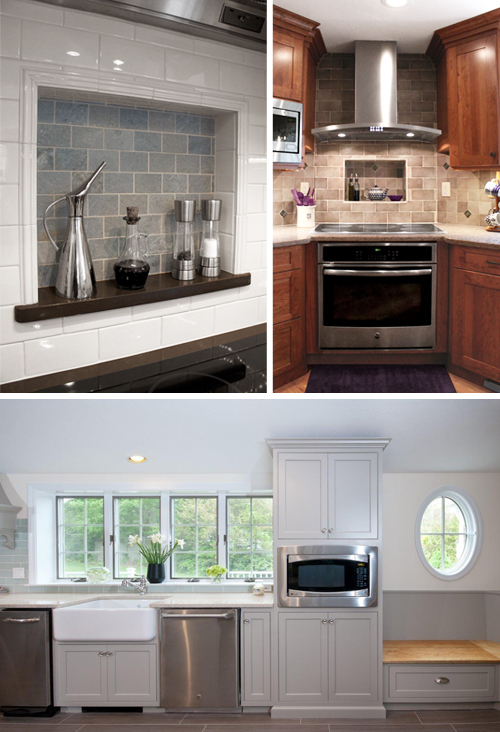 To ensure a beautiful, elegant kitchen, include architectural and decorative details that will make a difference. 5. Don’t forget the lights. 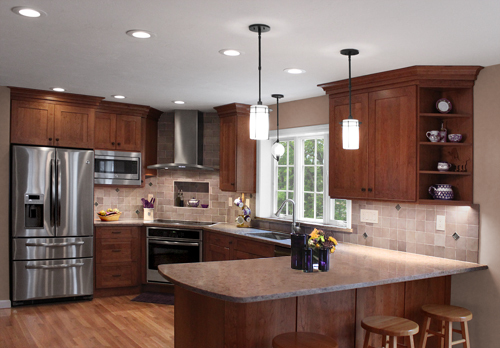 Add dimmers on each switch to create a change in atmosphere at night and use LED fixtures to save energy and dollars. © 2019 Renovisions Blog. All Rights Reserved.